Local advertising across Flintshire & Denbighshire. For over 13 years, we've been connecting local people with local companies in Denbighshire & Flintshire. It's what we do. 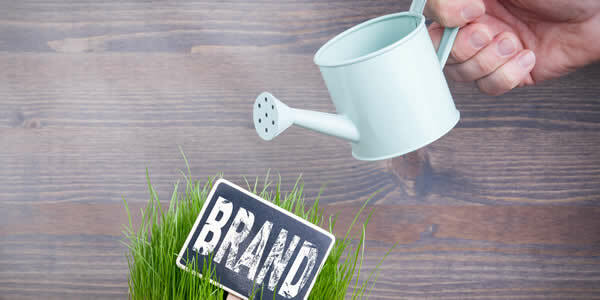 Click here to see how can we help your business. We provide an array of advertising services to small businesses in Flintshire & Denbighshire including the popular villages of Mold & Ruthin. 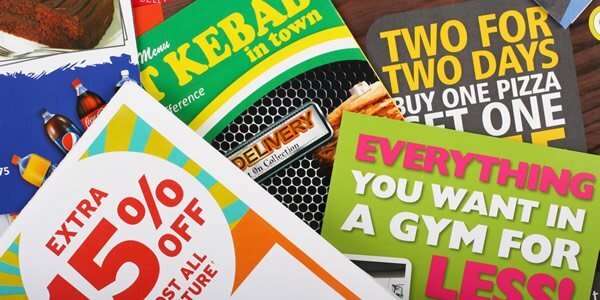 Magazine advertising, leaflet distribution, logo design, leaflet design and website design. Your one stop shop for small businesses wanting to advertise in Flintshire and Denbighshire. 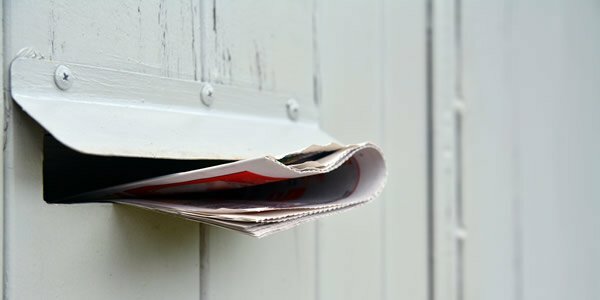 Established over 12 years ago, the Clwyd Connection and the Mold Connection magazines have become an important part of the communities of Flintshire and Denbighshire. Delivered to over 16,500 homes and businesses each month by our own team of distributors, they enable local businesses and tradespeople to promote themselves in a very cost-effective way, while helping local residents to keep up to date with what is happening in their communities. The two magazines are often referred to as “The local equivalent of the yellow pages” As well as information about the local companies, each issue is packed with interesting articles, puzzles, useful local information and even competitions. Our aim is to promote businesses in Flintshire & Denbighshire by improving the visibility of our advertisers. These kind words are very much appreciated. We deliver leaflets & flyers too! 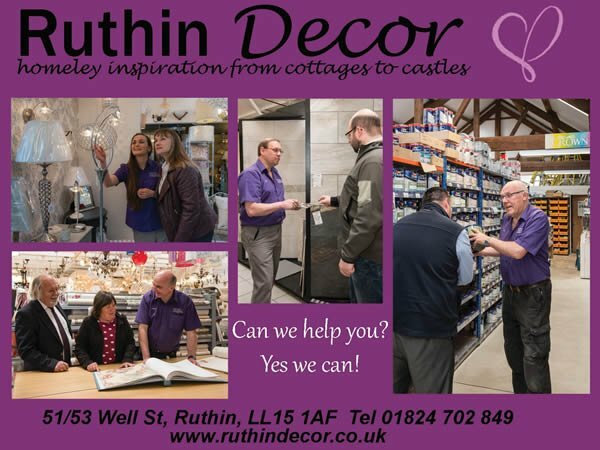 Flintshire & Denbighshire ~ featured this month..
Ruthin Décor is a family-run business giving friendly, expert advice for more than 15 years. We occupy a prominent place in the Well Street shopping area of Ruthin, Wales. There is a large customer car park and we are open 7 days a week. A True Family Business in Every Sense. 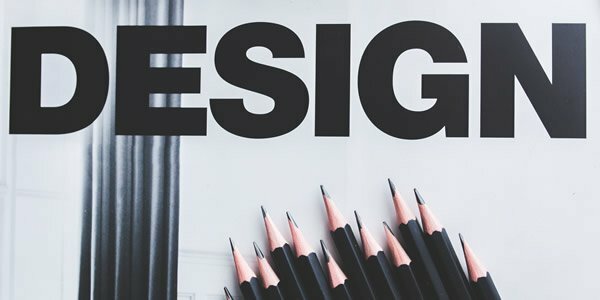 Founded in 1998 by George and Christine Greatorex, the Academy of Design has developed an excellent reputation with both our customers and trading partners.